52 year old Tafi in Paris-Roubaix? Seriously? Home/Uncategorized/52 year old Tafi in Paris-Roubaix? Seriously? Andrea Tafi is turning Paris-Roubaix into his own private fantasy camp. 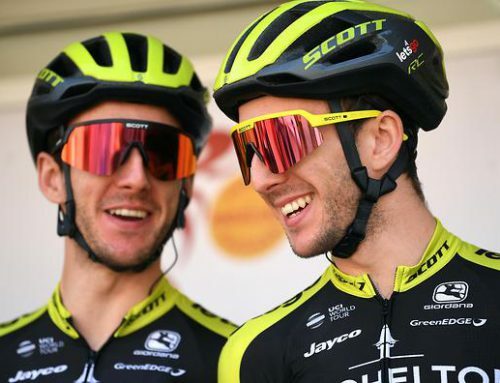 Is this a joke, has he lost his mind, is he insulting the Cycling Gods, should we applaud or fart in his general direction? The 52 year old Italian says he has a team willing to take him on to ride Paris-Roubaix a full 20 years after he won the race. You don’t need a deep dive into sports science to know that physiologically speaking he doesn’t have a chance in Hell. It’s preposterous. “Everyone thinks I’m crazy but I don’t think so,” said Tafi. “I follow my heart.” Well, your heart isn’t going to get you through the Arenberg Forest or Carrefour de l’Arbre, old man. This is a clown show waiting to happen. If Tafi truly respects the race and this generation of riders, then he should stop this lunacy. But, apparently, he’s not. “I know how difficult it is. 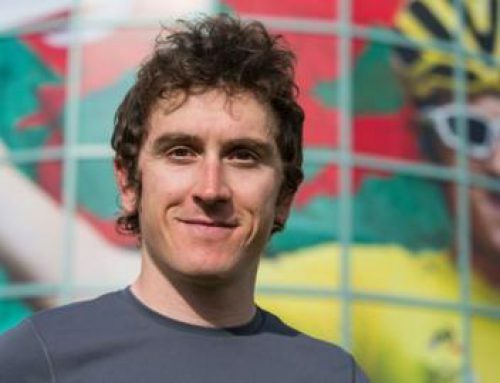 “I’m going to train and see where I come out.” Assuming he does manage to drag his aging carcass to the start line, I think we know where he will come out: DNF. 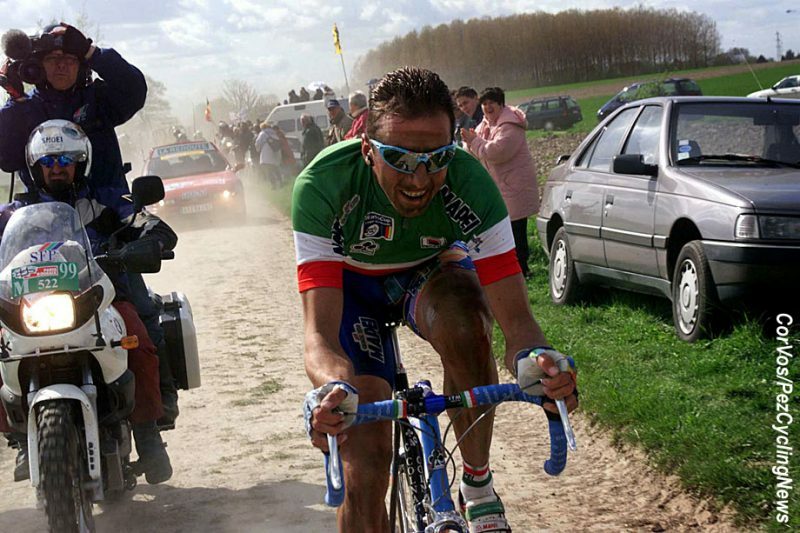 Now granted, Tafi rode Paris-Roubaix 13 times, always finishing and nailing a first, second and third. No question he has tons of experience and knows the Hell of the North inside and out. That’s nice. Be a TV commentator. Why do people do things like this? Is there no shame, no sense of embarrassment, no understanding that your time has come and gone and it belongs to younger men? It’s like wanting to climb Everest when you’re 70 — love the enthusiasm but you’ll be dead before you make the first base camp. The whole retire, then un-retire behavior is so lame. 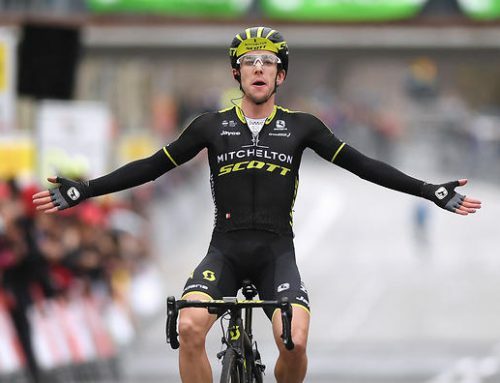 As cyclingweekly pointed out, Australian Mathew Hayman (Mitchelton-Scott) was 37 when he took his surprising win in Paris-Roubaix in 2016. Tafi is 15 years older than Hayman. Should we simply indulge Tafi and his Don Quixote dream? Putting aside his doping past, should we celebrate his enduring passion for Paris-Roubaix? 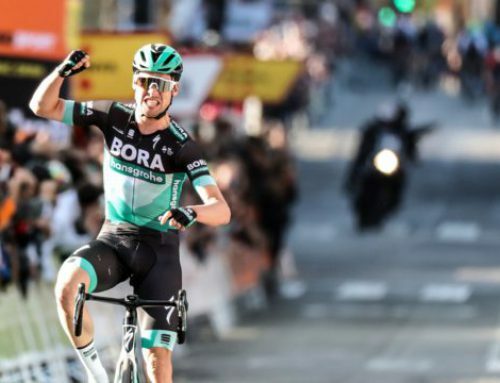 Is there any harm in letting an old man take the start in Compiègne? Is it so bad to bring a new and unexpected element to the race that will hype the event even further? It’s a selfish, egotistical move that detracts from the history and prestige of Paris-Roubaix. It turns the queen of the classics into a dog and poney side show. If the 52 year old Andrea Tafi needs a challenge, then he can go to Alaska, buy a dog sled team and try to win the Iditarod. And distance-wise, that’s about how far away he should stay from Paris-Roubaix.